ORLANDO, Fla. -- Disney World may one day be able to keep track of its theme-park visitors by their feet. 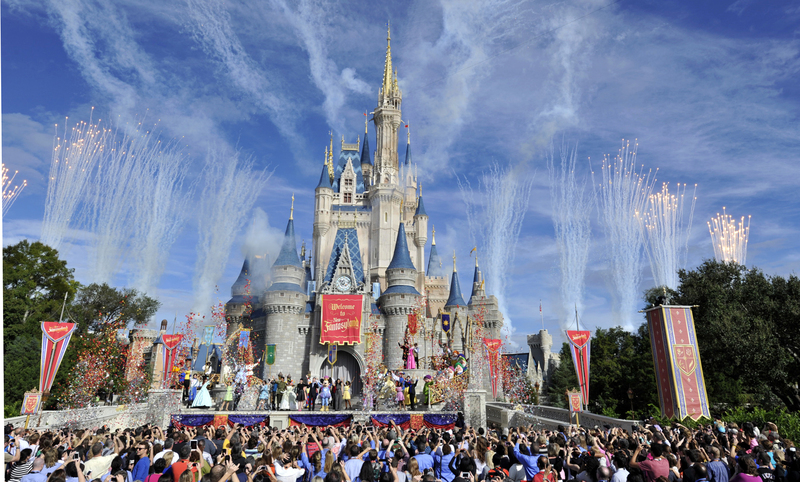 The Orlando Sentinel reported that Walt Disney World Company recently received a patent for the new technology from the U.S. Patent and Trademark Office. The technology would involve a sensor and cameras, which would help identify visitors. The data received could customize the guest experience. Currently, Disney World can track guests by MagicBands, hotel keys, RFID bracelets, FastPasses and credit cards. Methods of tracking guests currently "are limited to rather invasive methods, such as retinal and fingerprint identification methods," the patent information said, the Sentinel reported. According to the Sentinel report, the company said there are no immediate plans to use the new technology.